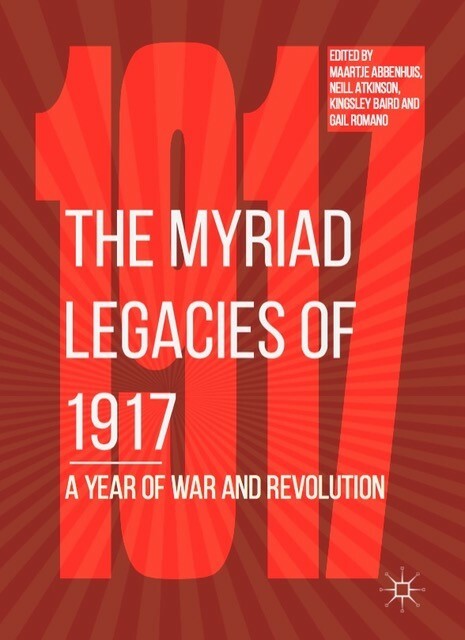 Current Fellow Maartje Abbenhuis' edited book on the myriad legacies of 1917 has just been published. It brings together experts from across the world to focus on this key year of war and revolution, and its political, social, cultural, and economic implications. 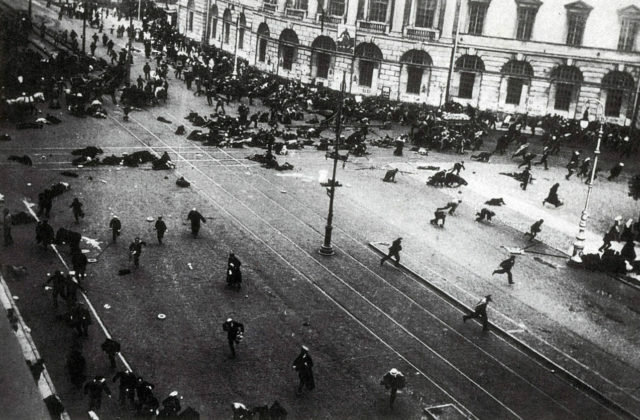 The collection considers the impact of 1917 on a global, national and local scale. More on this book, co-edited by Neill Atkinson, Kingsley Baird and Gail Romano and published by Palgrave Macmillan.